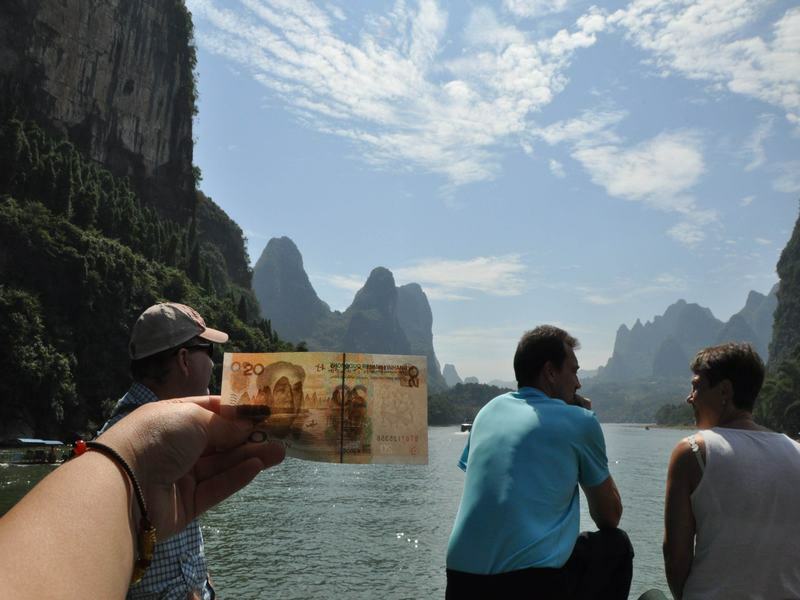 A tour including Chengdu is a great way to discover China. 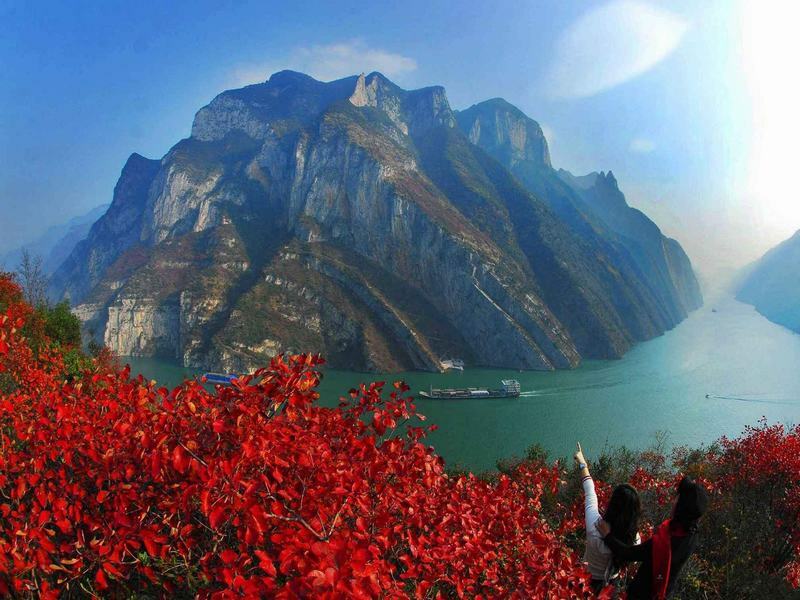 The below China tour packages are well-designed for those who only have a short holiday and plan to see the highlights of China. 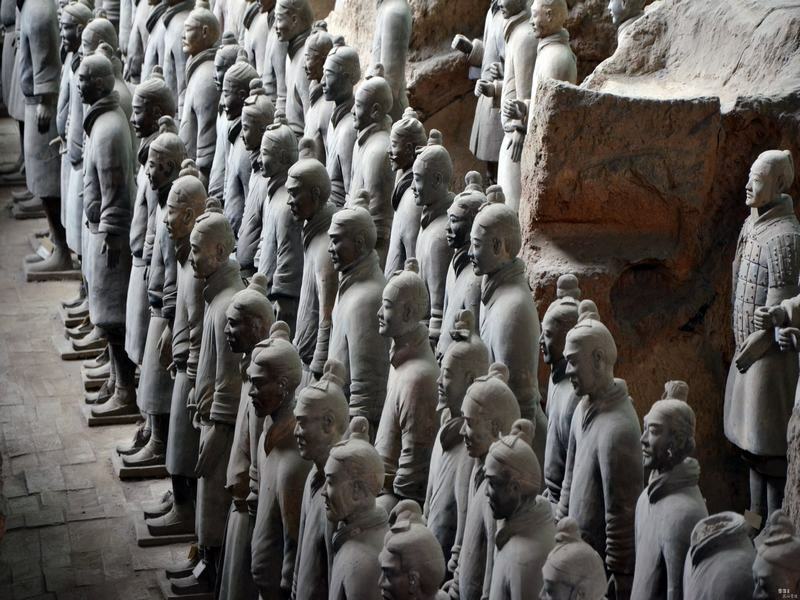 Iconic culture and unbeatable narrated sightseeing tour. 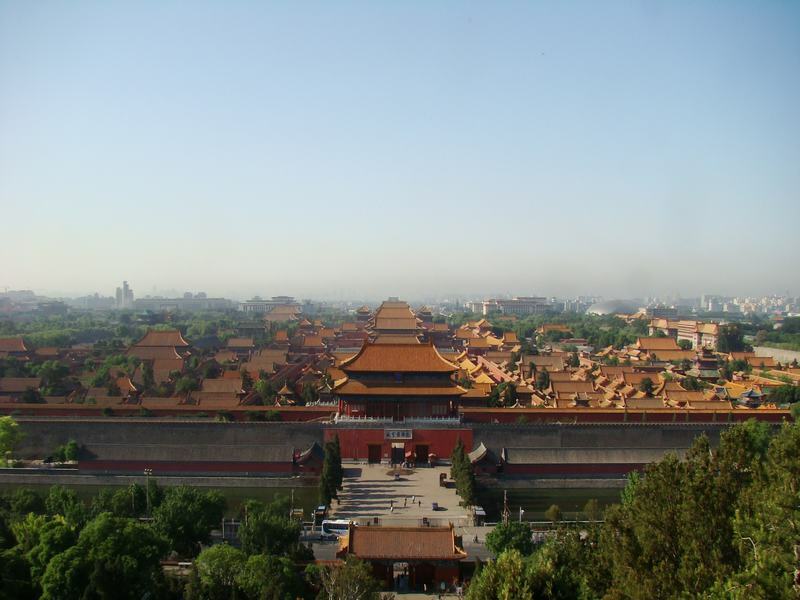 Catch all of Beijing and Chengdu's most popular attractions with this highlgihts tour! 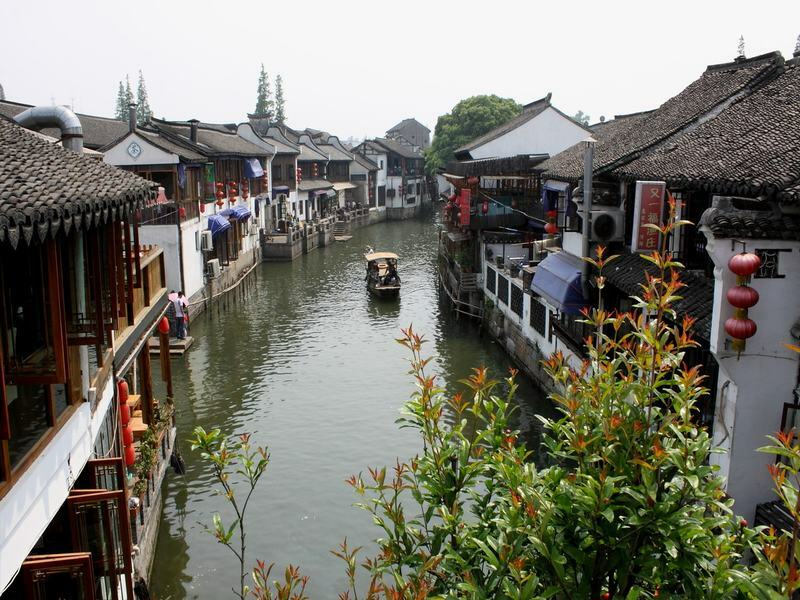 Travelling from Shanghai to Chengdu, this tour package is ideal for first timers or those who want to fit a lot into 5 days. 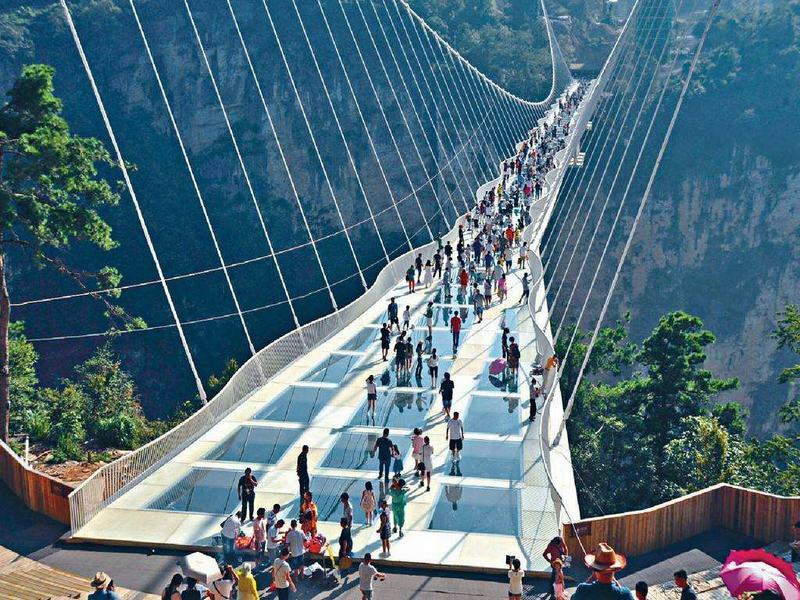 Enjoy the best of Chengdu and Zhangjiajie on a guided tour of Chengdu panda base, Bailong Elevator, Avatar Hallelujah Mountain, Tianzi Mountain, Zhangjiajie Glass Bridge, Tianmen Mountain and much more! 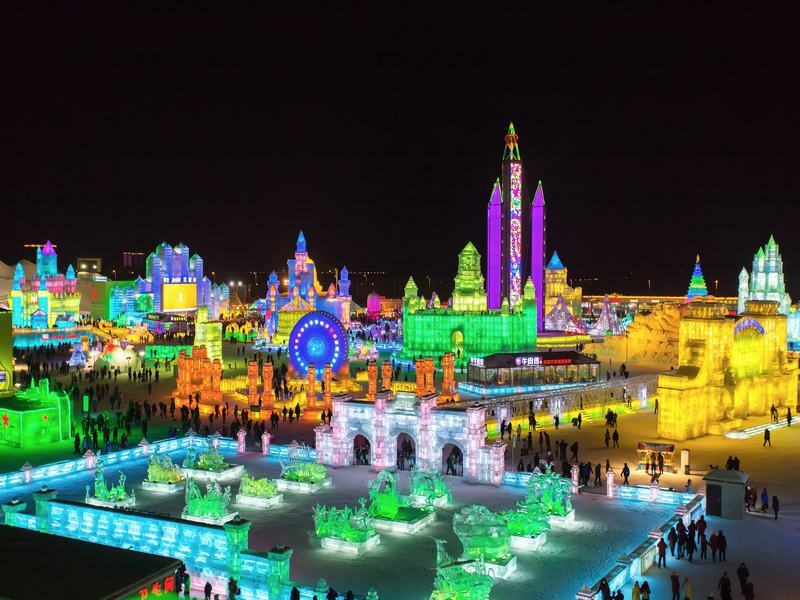 Don't miss this once-in-a-lifetime opportunity to experience the incredible Harbin International Ice and Snow Sculpture, see ice lanterns, snow sculptures, lighted ice sculptures, also have a safari-style trip in the Siberian Tiger Park and get close to the loveley giant pandas. 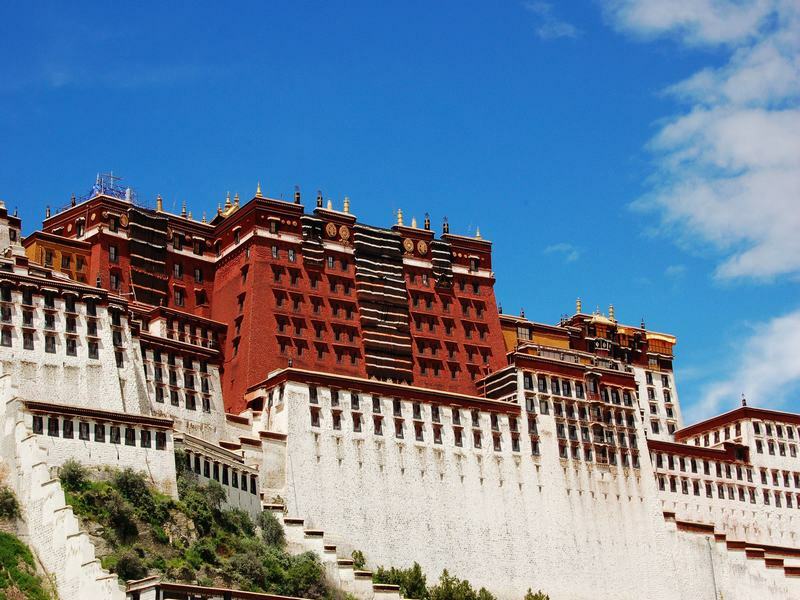 Kick off in Chengdu, both old and new, make a close contact with the giant pandas, then fly to Lhasa to marvel at the glimmering palaces, monasteries and temples and witness the great changes of Tibetan people's life.